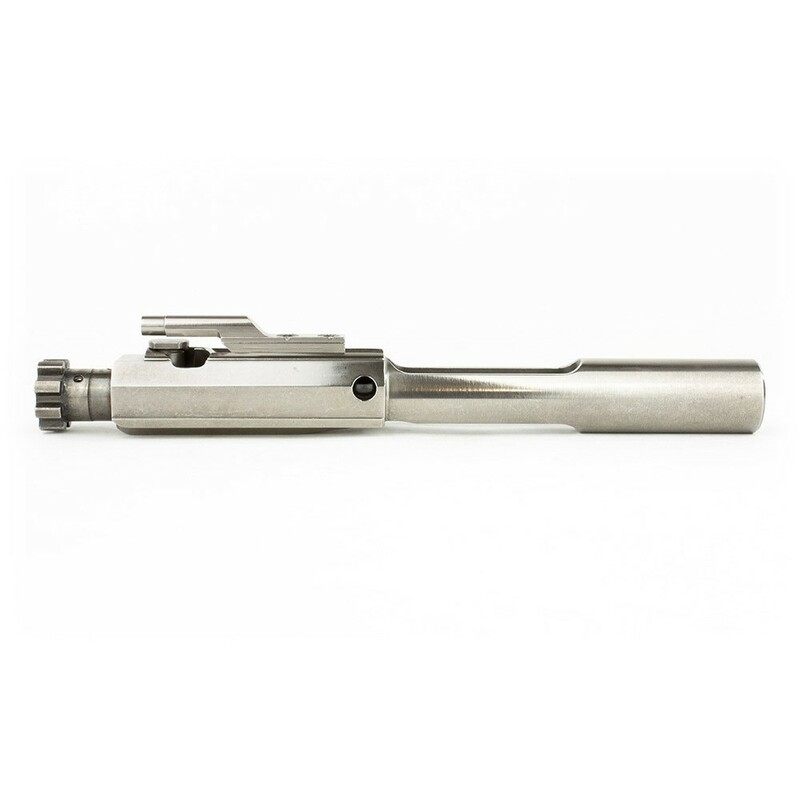 This nickel boron 308 complete bolt carrier group features a Nickel Boron EXO coating for enhanced durability, lubricity, and easy cleaning. EXO coating is performed by UCT Coatings. 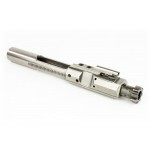 Carrier is made from 8620 steel, bolt is made from 9310 steel and is MPI tested and shot peened. The Bolt and Bolt Carrier Assembly comes complete with cam pin, firing pin, and firing pin retainer. This bolt carrier group is compatible with DPMS style AR-10 308/7.62x51 rifles, including M5E1. All Tom's Tactical brand products include a lifetime warranty. Does not work with 6.5 Creedmoor or DPMS G2. 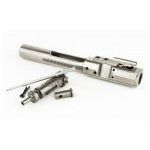 WOW very nice bcg, great price, fast shipping. 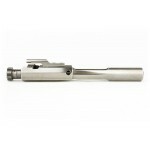 I must say that in my opinion this bcg is the best looking and best bang for your buck. In my opinion it's better quality then a BRO bcg that I ordered last year. Not to mention the lifetime warranty! Have had alot if NIB bcg's and this is by far the best in my opinion. Thanks for a great peice tomstactical! Highly recommend this bcg! Very good machine work and finish. 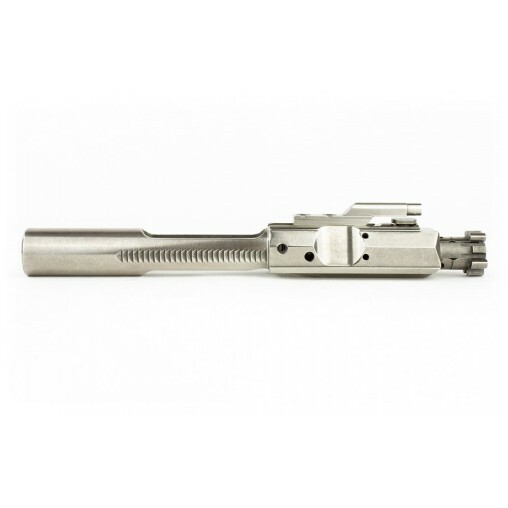 I am going to complete an Upper that I ordered less BCG and Charging handle. Hope to evaluate this further when I receive the Upper. 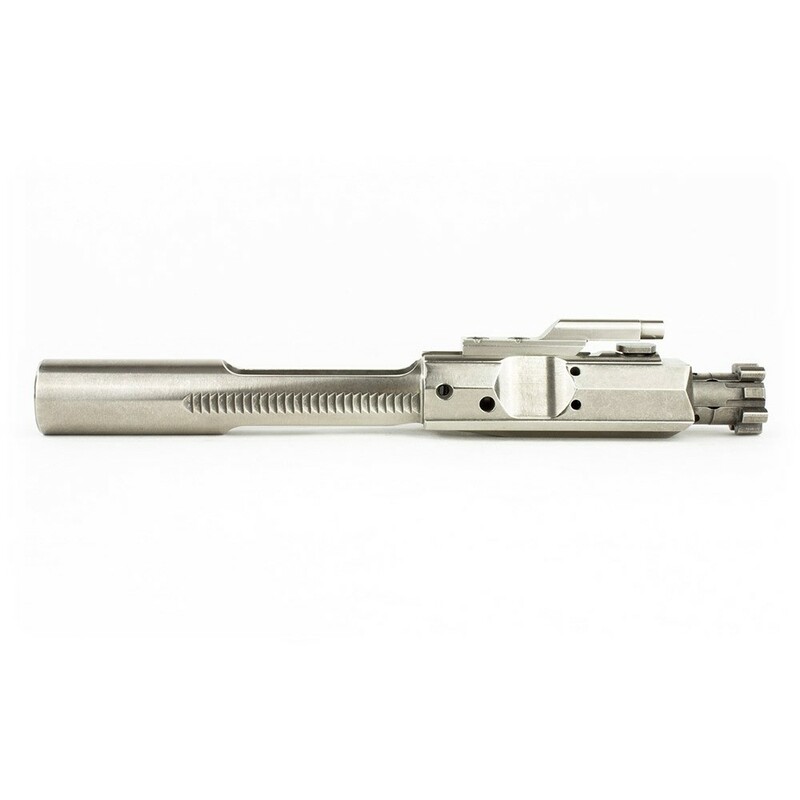 Thanks for the quick ship on the BCG and Charging Handle. Very high quality piece. Compared to my buddy's Aero Precision Bcg and couldn't find any difference. Gotta love the lifetime guarantee too. Can't wait to finish this build to see how it runs Thanks for the great deal and service TT. Will always check TT 1st for future purchases.